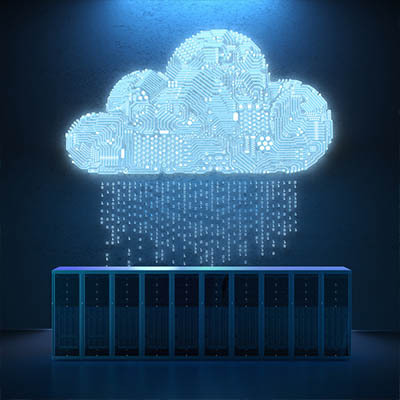 Again, it is important to remember that no two businesses are the same, and the best choice for one (or even one thousand) may not be the best choice for the one that matters to you: yours. 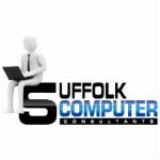 Call on the professionals at Suffolk Computer Consultants to help you make the right choice. Give us a call at 631-905-9617.